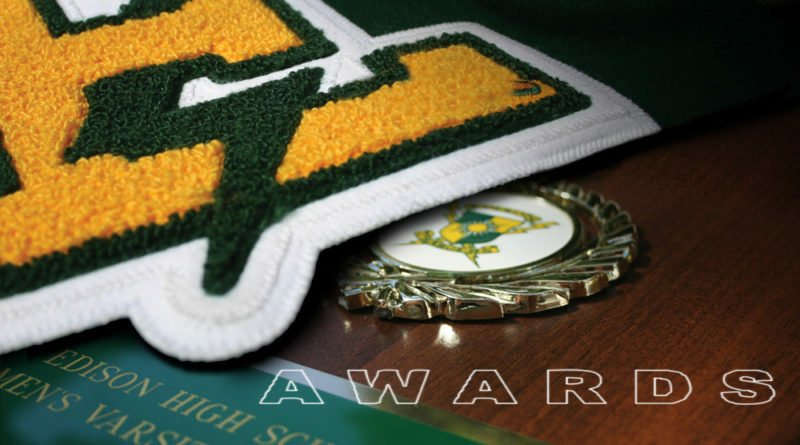 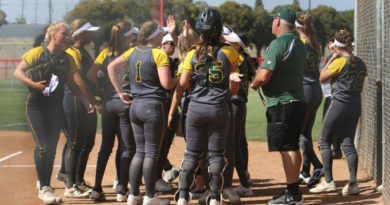 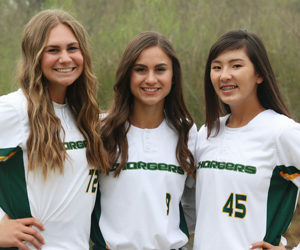 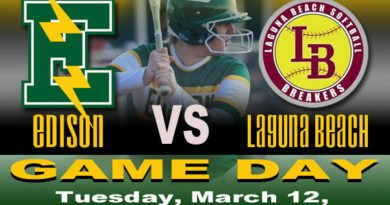 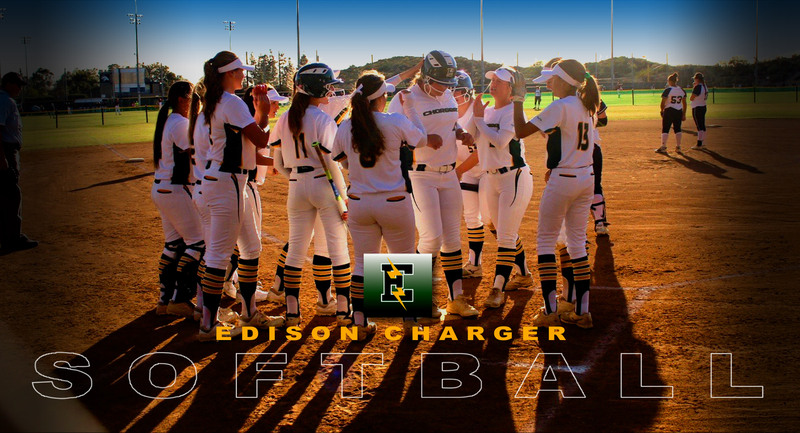 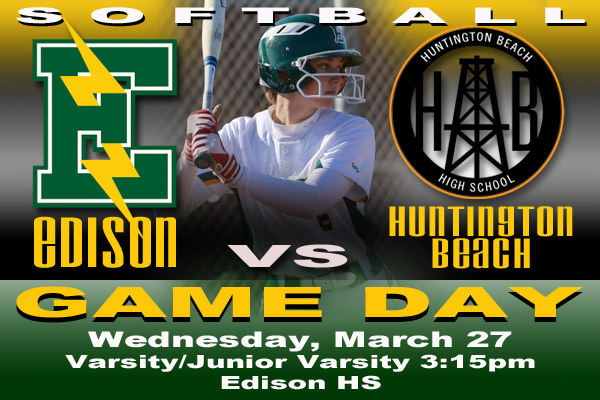 Edison Charger softball held a clinic for the local South Huntington Beach Girls Softball league. 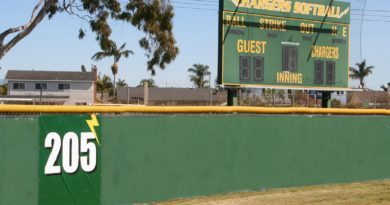 It was not your traditional clinic of fielding ground balls, hitting and running around the bases. 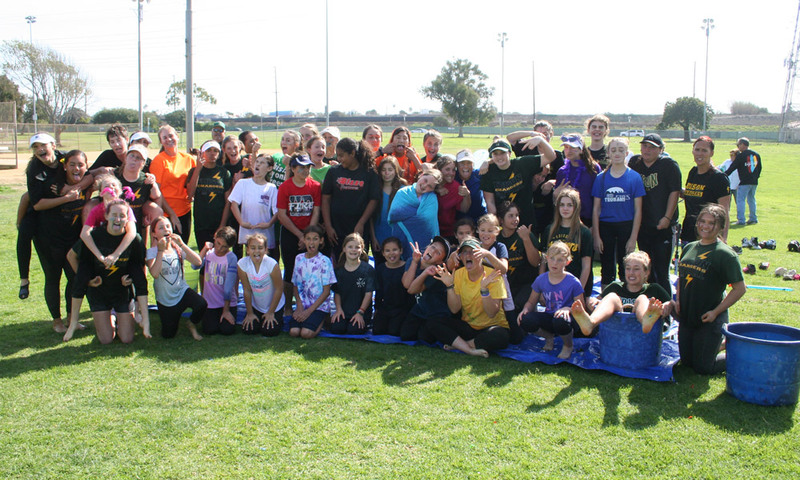 It was a bit different…Coach Mel Roth, her coaching staff and players created a “Super Fun” clinic, that included slip and slides, water balloons, silly string, water games and just general silliness fun! 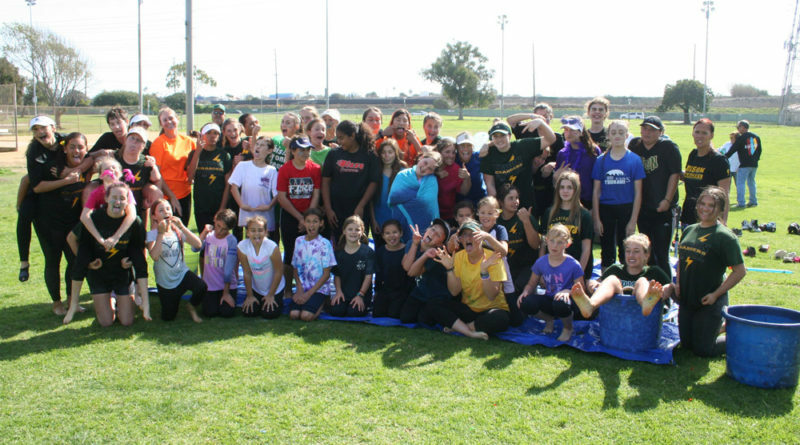 It was a very fun outing for all…young and older!